Samsung is officially halting the sales of the beleaguered Galaxy Note7 after reports of replacement units exploding. This decision comes just hours of the suspension of sales of the device by the major US telecoms operators. 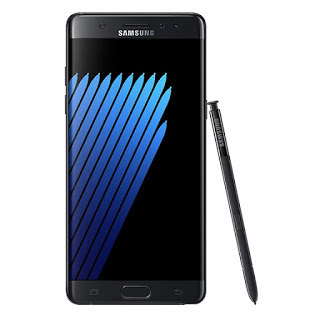 In an official statement released on its website, Samsung is urging all owners of the Galaxy Note7 to turn offf their devices and take advantage of the return policies from their various point of sales outlets. The statement by Samsung reads as follows. At this point, i think it's pretty safe to say that Samsung is done with Galaxy Note7.